Veni Vidi Vino – Italian Wine and Wine Culture | Thirsty? Veni Vidi Vino Italy has been a wonderfully fun project over the years, as I lived and worked in Italy and as I progressed through my wine studies with the WSET. I hope that you learned along the way and enjoyed what this website had to offer! But it seems that the geographic limitations of a site entirely dedicated to Italian vino are well, limiting, and so the time has come to expand. 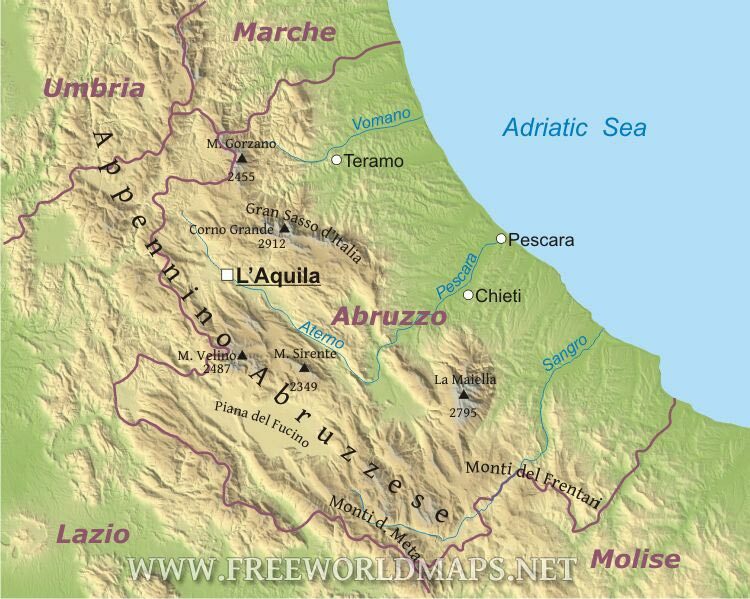 So please join me at aubrietalarico.com where we will continue to explore not only the wines of the Italian peninsula but also the rest of the delicious and immense world of wine, history, business, and culture. The end of November is here and with it our tables are being adorned with French Beaujolais. This ritualistic gulping down of Beaujolais is for good reason – not only is the freshly harvested and vinified Nouveau released on the 3rd Thursday of November but these and the other Beaujolais crew/Crus are floral and berry-driven wines which partner extremely well with fall foods from roasted turkey or duck to vegetable plates with butternut squash and sweet potatoes. Juliénas– named after Julius Caesar. Saint Amour– named after a Roman soldier (who according to legend converted to Christianity to escape execution). 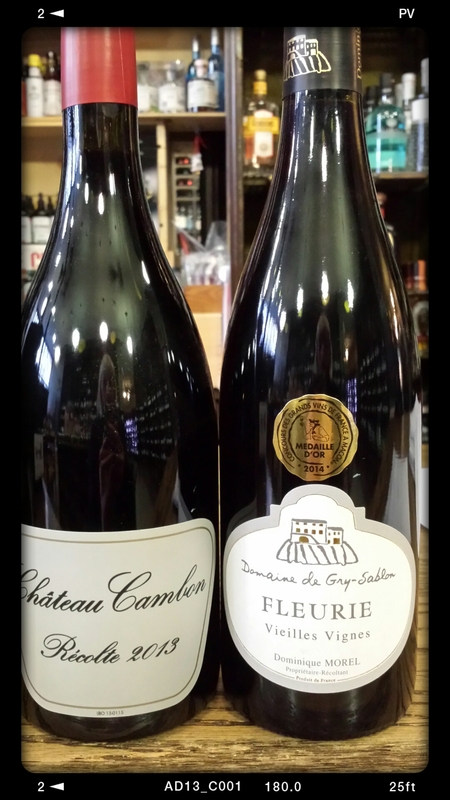 Fleurie– named after the Roman general Floricum. Regnie– named after a Gallo-Roman nobleman named Reginus. Côte de Brouilly/Brouilly– named after Roman lieutenant Brulius. *The remaining Crus (Chenas, Morgon, Chiroubles & Moulin-à-Vent) are however NOT named for any ancient Roman. Following the Romans, the Benedictine monks – originally from Cassino, halfway between Rome and Naples – planted and harvested grapevines in the region from the 7th century well into the medieval period. Monasteries were actually of fundamental wine importance in medieval Europe. Though viticulture certainly would have survived without them (despite some exaggerations that suggest wine would have been all but gone) they definitely had the economics, stability, land, and man-power that enabled (large-scale) wine production for many centuries through the so-called Dark Ages. Quite a lot has changed since ancient Roman and Benedictine vineyards were planted in the area however. While there’s a fun historical connection between Beaujolais and (ancient/medieval) Italy, it’s important to note that the wines of the area’s past are wildly different than those the French region makes today. 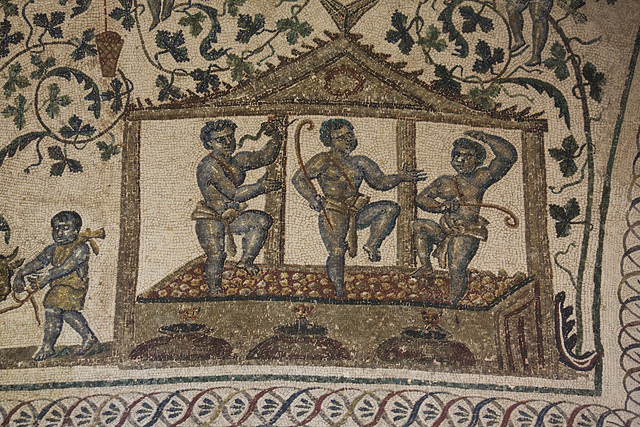 Grapes, taste, and vinification techniques have unsurprisingly changed over time. Wines of southern Burgundy’s past may have been combinations of Pinot Noir, Aligoté, Chardonnay, and Gamay – with ancient wines being diluted with water and even flavoured with herbs, honey, and raisins. In Beaujolais today the dominant grape is undeniably Gamay Noir à Jus Blanc (a specific Gamay clone). The shifting of grapes around Burgundy – with Pinot Noir and Chardonnay taking precedence in the northern areas and Gamay moving to the southern Beaujolais area – has in part been due to certain historical figures’ preferences. For example in the 14th century the Duke of Burgundy, Philippe the Bold, formally banned Gamay from being planted in the Burgundy area thereby pushing its plantings south to the Beaujolais region. As luck would have it however, Gamay actually grows much better in the granitic soils that characterize the Beaujolais hillsides! Who might like Beaujolais wines? Fans of Pinot Noir, Merlot, Valdeguié, Cinsault, and other fruity (but not sugary sweet) reds. 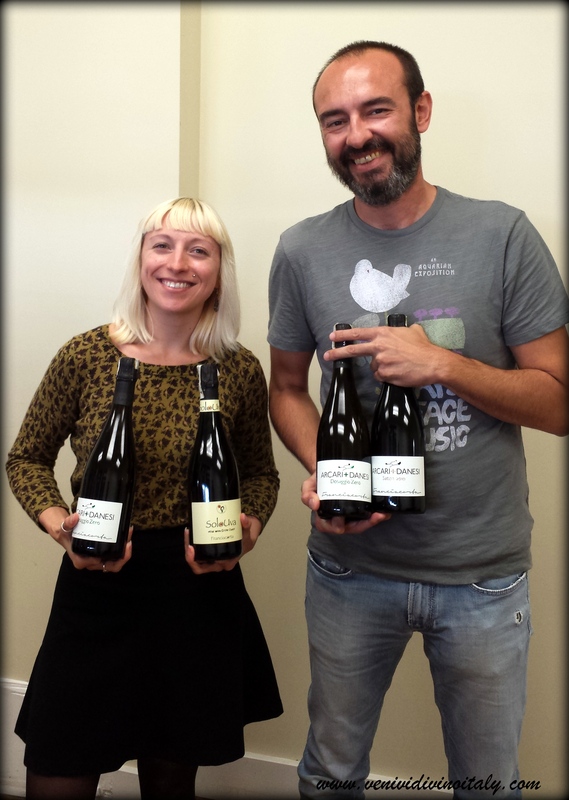 The Nouveau edition of Beaujolais are typically so light and fruity they can even stand to be chilled. Other Beaujolais AC and Villages appellations are a bit less banana and bubble-gummy and more complex. Wines from any of the Crus are lush, full-bodied, and mineral-driven reds with red fruits and fresh floral flavours and aromas. Fans of Beaujolais Nouveau should check out Italy’s many Novello options or look for northern Italian wines like Schiava or Lagrein. My Tasting Notes: Dried roses, violets, and crushed cherries on the nose entangled in leather and toast notes. Bright, lively, and definitely tannic (from the grapes though, not from the wood) – this high acid, high alcohol wine is balanced but could use a food partner and some time to relax. The Verdict: This is a textbook example of an elegant but powerful Nebbiolo/Barbaresco wine of Piedmont. It’s worth noting that their traditional use of large format wood casks renders a full-bodied red that is not overtly “oaky” – the fruit is the starring character here. It’s a bit softer and with more finesse than a traditional-style Barolo from 2010 would be drinking right now – this is delicious, approachable, and ridiculously affordable for the caliber wine it is. 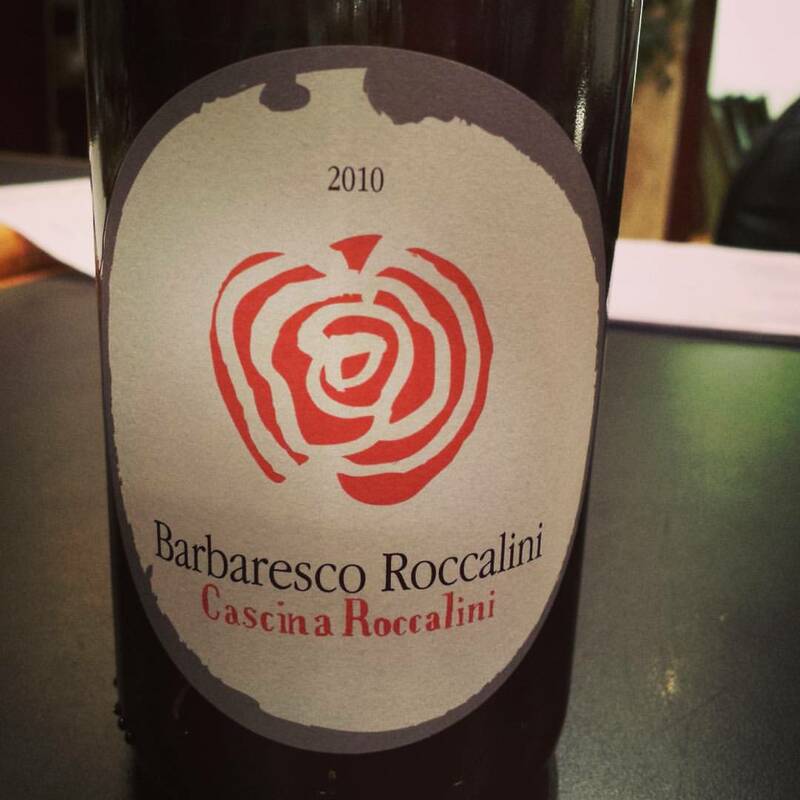 Great for: Fans of Barolo, Barbera, Dolcetto, Brunello, and Burgundian Pinot Noir. Food Pairing Ideas: Dishes with truffles and mushrooms (risottos, pastas), dishes with wild game, duck, pheasant, steak tartar or other crudo meats like cured hams, braised beef, and stuffed pastas like ravioli with walnuts and ricotta/gorgonzola. Halloween and candy isn’t just for kids. 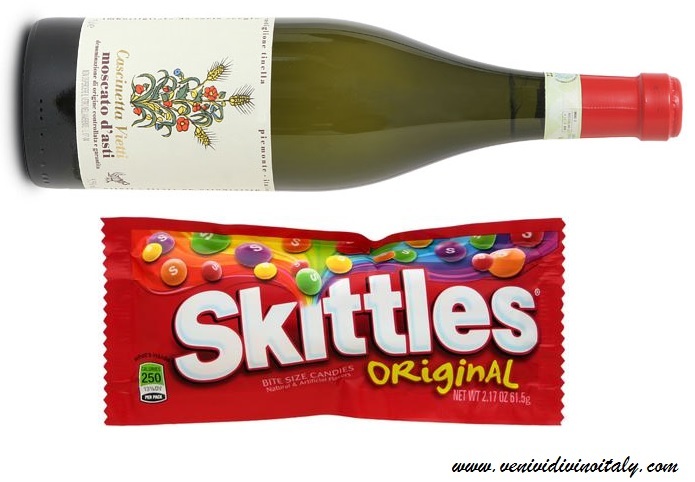 Why not spice up your candy with some Italian vino? Below are some pairings that are sure to satisfy (and hopefully not spook) your candy and wine cravings! Skittles: Moscato d’Asti (e.g. 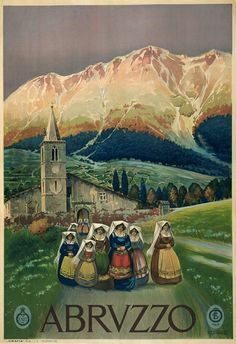 Vietti, Piemonte). 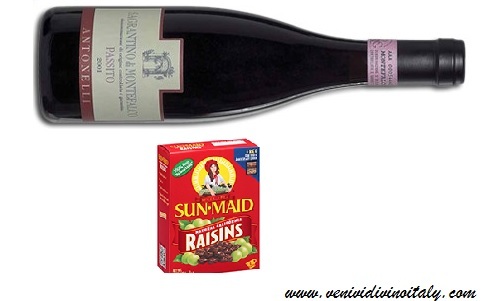 Semi-bubbly and medium-sweet, the grapey, floral, and richness of this Piedmont wine will bring out the best in your fun-sized bag of Skittles. 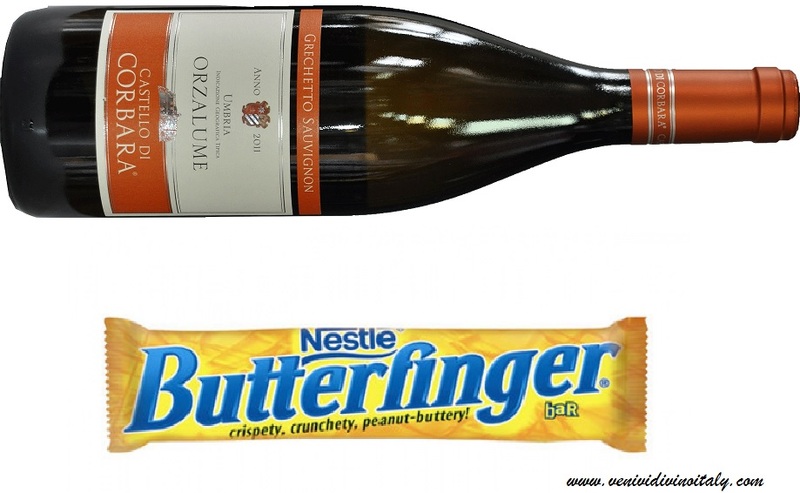 Butterfinger: an Umbrian barrel-aged white (e.g.“Orzalume” Grechetto Sauvignon Umbria IGT – Castello di Corbara). This fragrant, oaky and buttery blend from Umbria has the right stuff (=acidity, body, creamy characteristics) to go along with a classic Butterfinger. Snickers: Sweet Marsala (e.g. NV Vergine 20 Anni Riserva Grillo – Cantine Rallo, Sicily). A fortified wine, this Marsala is rich with caramel, marmalade, dried fruit, and maple syrup flavours. 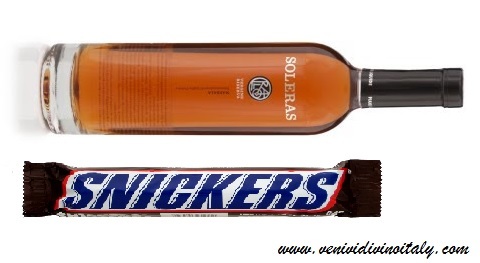 Snickers has met its (Sicilian) match! 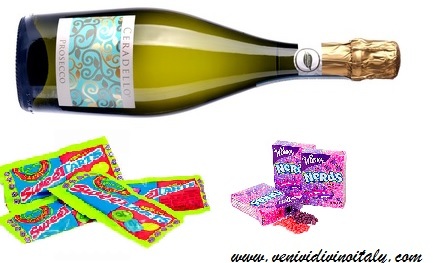 Sweet Tarts/ Nerds: Prosecco (e.g. 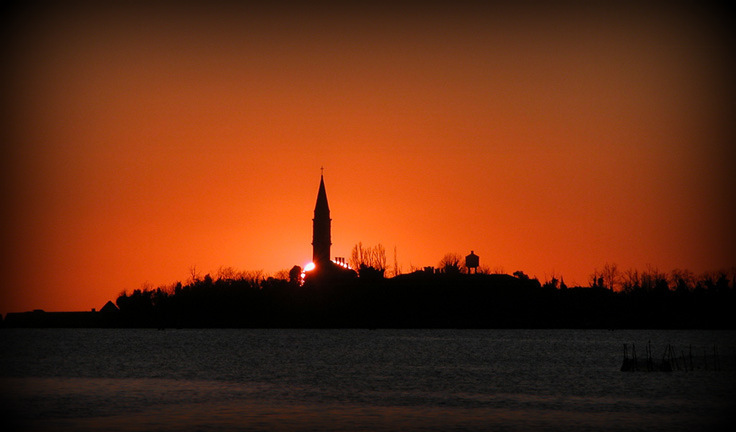 Ceradello, Veneto). This organic Prosecco from the Veneto provides a light, fruity, slightly sweet and refreshing partner to the likes of Nerds and Sweet Tarts. Raisins: Passito, (e.g. Antonelli Passito Sagrantino di Montefalco, Umbria). Sweet, complex, full of prunes, dried dark fruit, and sugar-glazed raisins – this very serious dessert wine would be a great way to make the best out of the dreaded box of raisin “treat” in your candy bag. 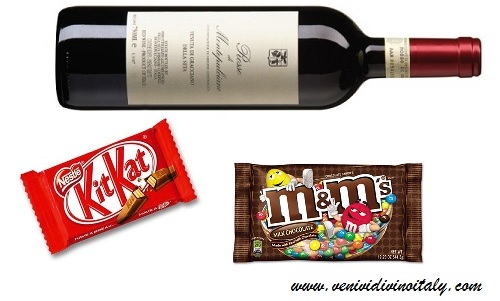 Kit Kat/ M&M’s: Rosso di Montepulciano (e.g. Gracciano della Seta, Tuscany). 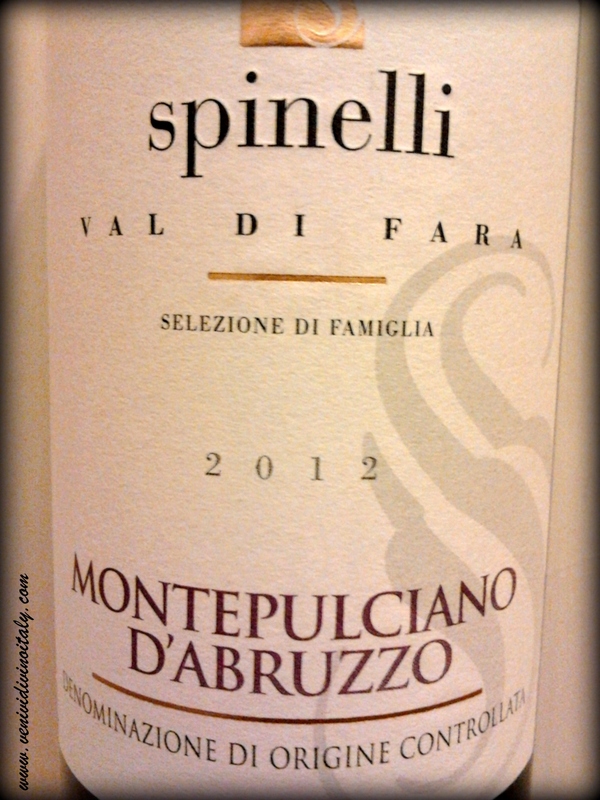 Sangiovese-based Rosso di Montepulciano boasts rustic berry, orange peel, high acidity and firm tannin. Should be bold enough to dance with those chocolate notes and refreshing enough to cleanse away those candy-shell and wafer remnants. 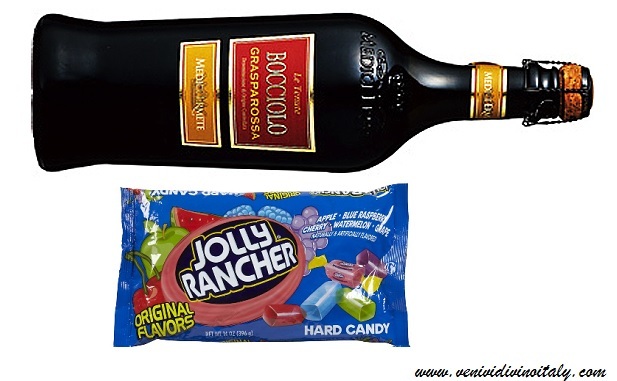 Jolly Ranchers: Lambrusco – Grasparossa (e.g. Le Tenute Bocciolo – Medici Ermete, Emilia-Romagna). 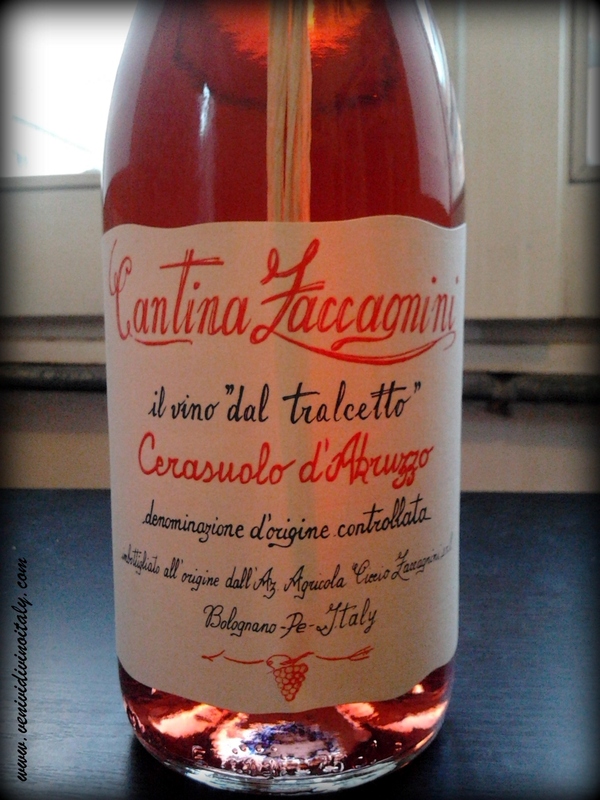 Wash down a Jolly Rancher with this Lambrusco- fizzy, slightly sweet, and featuring berry and cherry soda flavours. 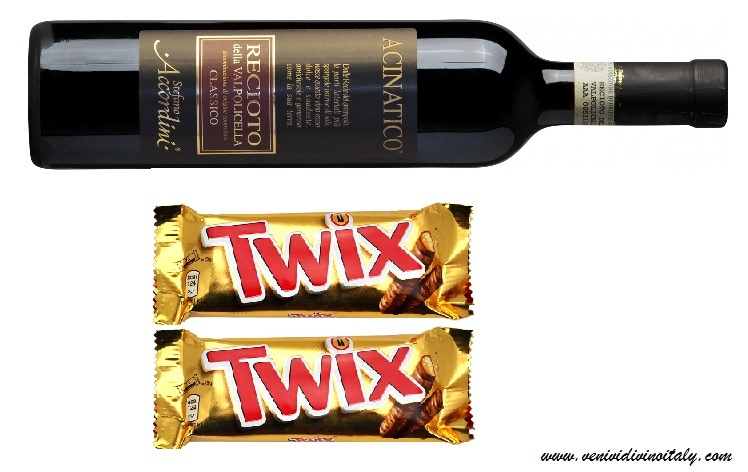 Twix: Recioto della Valpolicella Classico (e.g. 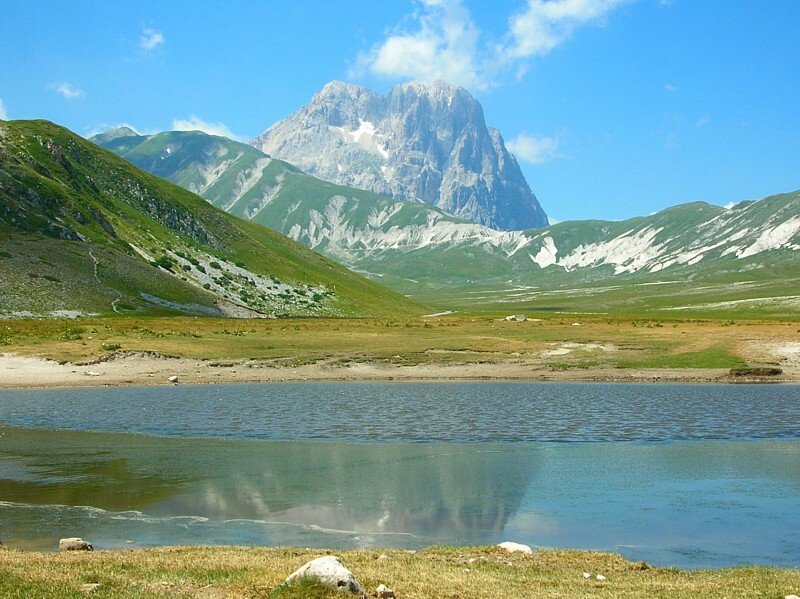 Stefano Accordini “Acinatico”, Veneto). Rich, on the sweet side, and filled with notes of dark chocolate, prunes, and baking spices – Twix will do quite well with this bold wine from the Veneto. 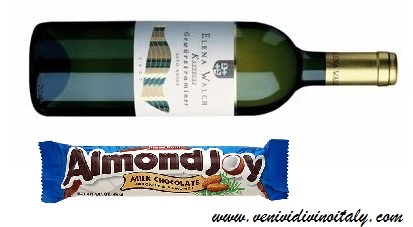 Almond Joy: Gewurztraminer (e.g. Elena Walch Gewurztraminer, Alto Adige). Bring out the tropical aspects of this candy with this rich, full-bodied white driven by exotic spices and fruit flavours. Franciacorta, a celebrated sparkling wine/region of Lombardia, has recently been given a chance to make a radical shift. But unlike scenarios where a revamp or major production change comes about due to quality problems or a slump in market interest, this one is entirely due to Giovanni Arcari, Nico Danesi and Andrea Rudelli’s passion for their wine, the region, and an important word in the wine world: terroir. Metodo Classico or the Champagne Method of secondary fermentation: The liqueur de tirage (=a mixture of wine, yeast, and sucrose- traditionally* in the form of cane or beet sugar) is added to a special bottle with a base wine (=a wine or blend of wines that is typically lower in alcohol and still, which in areas like Champagne can be composed of wines from multiple vintages). This special bottle is sealed and the wine starts to ferment a second time, raising the alcohol level and absorbing all of the CO2 that normally escapes during the fermentation process. 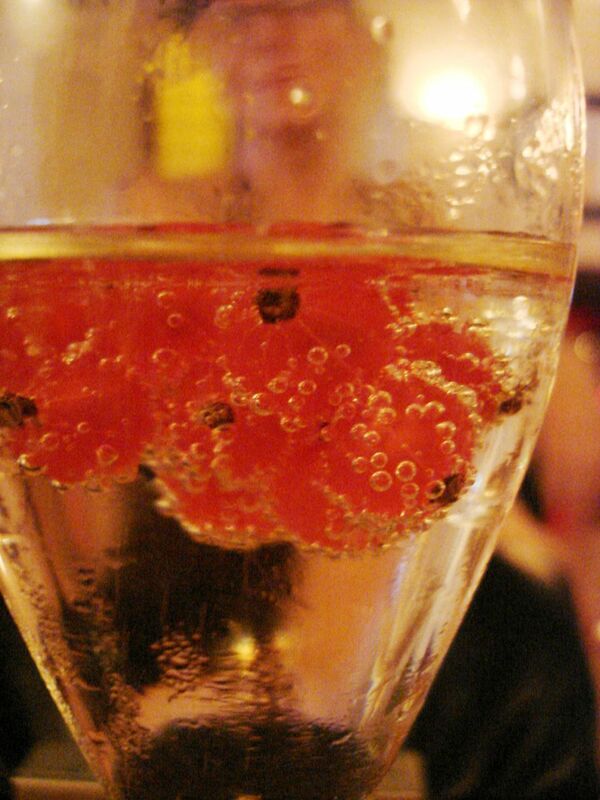 That trapped CO2 is responsible for those delicious and desirable bubbles the modern drinker has grown to know and love. Once yeasts have consumed all of the sugars present in the bottle, they die and fermentation stops. Most producers of this style allow the wines to rest in that same bottle on the sediments for anywhere from a few months to a few years before eventually disgorging (=removing the sediment) and re-bottling/corking for release to the consumer. This contact with the lees during and after secondary fermentation are responsible for the texture and bready and biscuity notes associated with Champagne and other bottle fermented wines. The Trouble with Terroir & Imported Sugar: For at least 50 years Franciacorta producers have mimicked the Champagne production process, including adding imported sugar for the secondary fermentation’s necessary liqueur de tirage. This troubled Giovanni, Nico, and Andrea because utilizing Brazilian or any other foreign (=non-grape/non-Franciacortan) sugar in the process seemed to them to compromise the wine’s sense of identity – its very terroir (=unique characteristics and sense of place) becomes masked. Giovanni explained to me that by making a wine like this “you taste the method and not the wine”. Further, Champagne is a region with often unaccommodating weather to grapes, making it difficult for them to properly ripen and making sugar levels in grapes at harvest a wild card most vintages. Champagne’s method of sparkling wine production is therefore custom designed for their specific climate and needs. “In our region we don’t have the same problem with harvesting fully ripe grapes….so there isn’t any need for adding [foreign] sugar” Giovanni explained. Inspired to find a new and more appropriate way for Franciacorta, Giovanni and Nico began experimenting in 2002 with their own grapes and wine. A Terr(oir)ific Result: By 2008, after several years of trial, error, and fine-tuning, they were at last able to share the (fermented) fruits of their labor. The new method that they created sounds misleadingly simple: the grapes’ sugar levels are closely monitored for 40+ days leading up until harvest, ensuring that they harvest fully ripened grapes. This already departs from the traditional method where grapes are harvested early and before fully ripening – something which is often necessary in Champagne but rarely in Italy. A precise amount of the grape must (=unfermented sugar-rich juice from the freshly harvested and crushed/pressed grapes) is removed and frozen for later when it is used as their all natural liqueur de tirage, added to their single-vintage base wine in the bottle for the secondary, bubble-creating, fermentation. And voilà: a stunning Italian sparkling wine made using only its own natural grape sugars. The result is a wine that doesn’t taste like it is an Italian wine dressing up in Champagne clothing….rather it tastes like nothing else except Franciacorta. It’s a less heavy and very elegant sparkling whose notes of bread and biscuit do not upstage the magnificent fruit aromas and flavors that rightfully remain the star of the show. 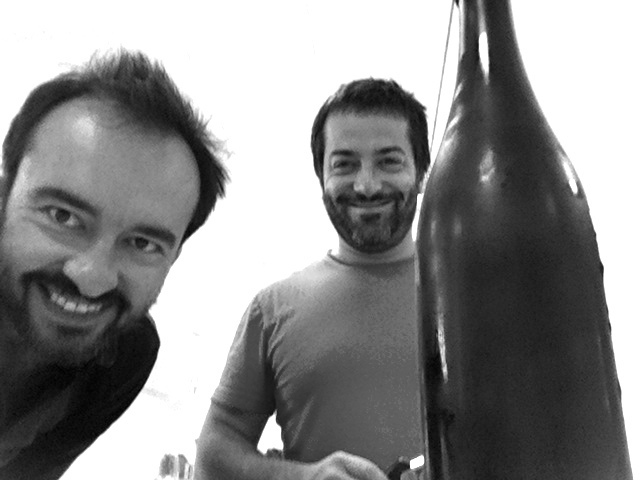 What’s more, Giovanni and Nico chose to give their trademarked method away for free- other producers in Franciacorta are able to use their same method as they please…something which Giovanni and Nico hope and dream they will all do! Dosaggio Zero: a dry, bright fruit-driven sparkling named for the fact that no dosage/dosaggio (=mix of sugar and wine added to bottles before release) is added at all. Satèn: 100% white grapes only (Chardonnay and Pinot Bianco), ageing varies by vintage but Satèn styles are typically apple, lemon, brioche beauties to savor. SoloUva: the masterpiece of winemaker Andrea Rudelli and Giovanni Acari, this is a Franciacorta Brut made entirely of Chardonnay grapes and entirely from the harvested grapes’ sugars – hence the name “only grape”. 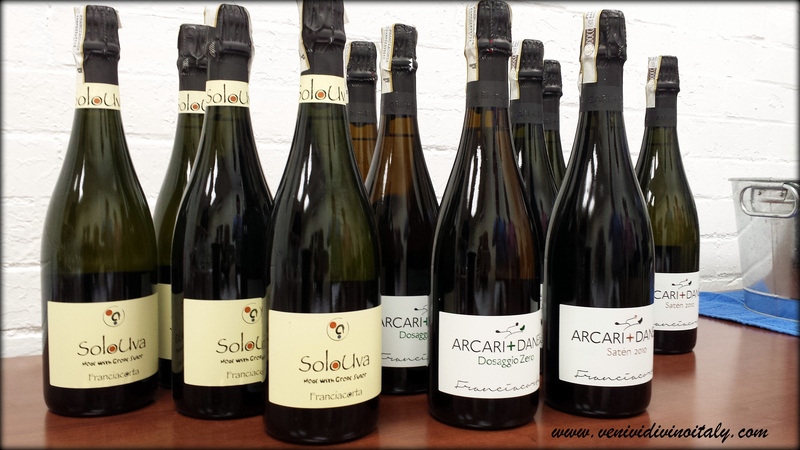 For updates and amazing photographs, follow their TerraUomoCielo blog or for those of you less fluent in Italian, check out Indie Wineries: Acari + Danesi. For info on where to buy this stunning stuff in New England, check out The Wine Bros.
Trebbiano: Ci sono tantissimi Trebbiani. There are tons of “Trebbiano” out there. To those unversed in the Trebbiano family tree, it might be about as confusing as the 17 different yet same-named Aureliano Buendias from the epic novel 100 Years of Solitude. To make matters worse, some grapes called “Trebbiano” aren’t even of the Trebbiano family! Don’t fret, it’s easier to understand than it may initially appear. 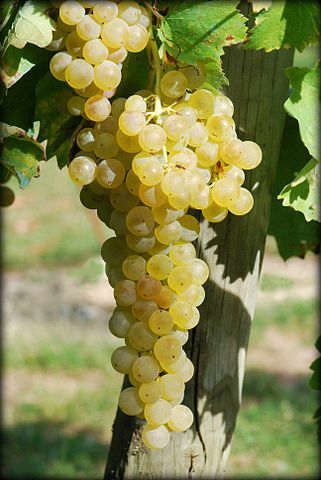 Trebbiano, AKA Ugni Blanc in France, is one of the most common varieties planted around Italy and in some parts of France. Pliny the Elder spoke of it in the 1st century AD as Vinum Trebulanum, marking the earliest mention of the grape in written records. In Italy it’s synonymous with crisp, clean, citrusy (and sometimes lackluster) white wines. In France it’s synonymous with Cognac. 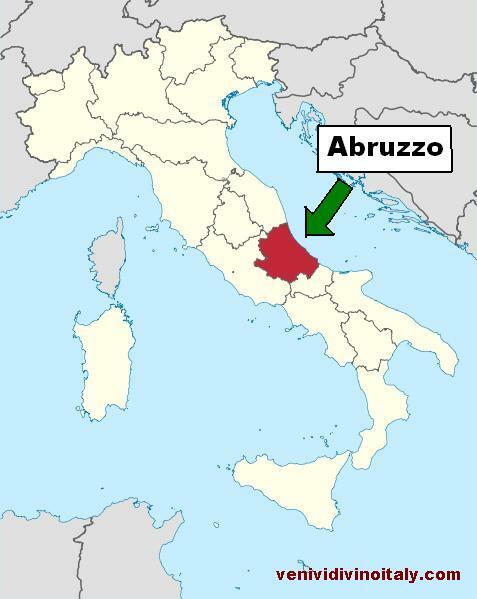 Trebbiano is permitted in some 80 DOC/G wines around the Italian Peninsula, more than any other Italian grape variety. It’s often used as a blending partner due partly to the ease of growing it (it’s particularly frost resistant) and the refreshingly high acidity it can add to a dry or even dessert wine. Why so many names and misnomers? Partly for linguistic differences and partly because this old variety has mutated into different sub-varieties over time, with the Umbrian Procanico being arguably one of the highest quality versions out there. As for the erroneously named Trebbianos that are in fact not Trebbiano nor even related, we must consider that precise DNA mapping of grape varieties is a relatively modern ability and endeavor. In the past if something looked like a Trebbiano, and walked like a Trebbiano, why not assume it actually was one? 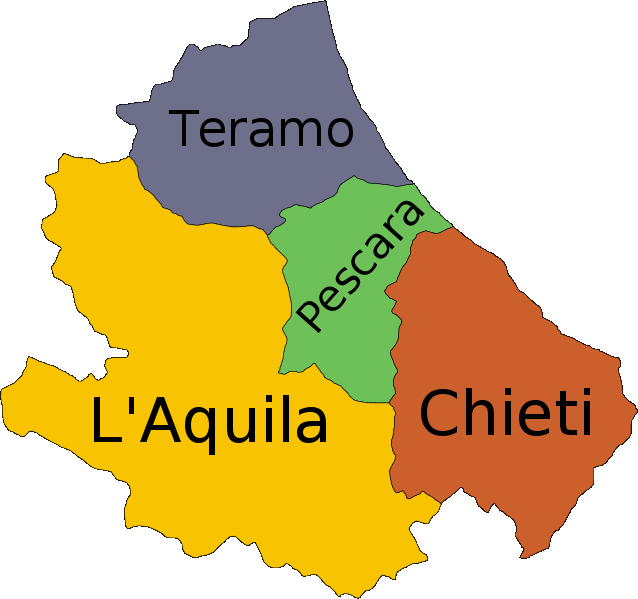 Further, grapes sometimes were named after geographical features nearby, like the Trebbia river in Emilia-Romagna. 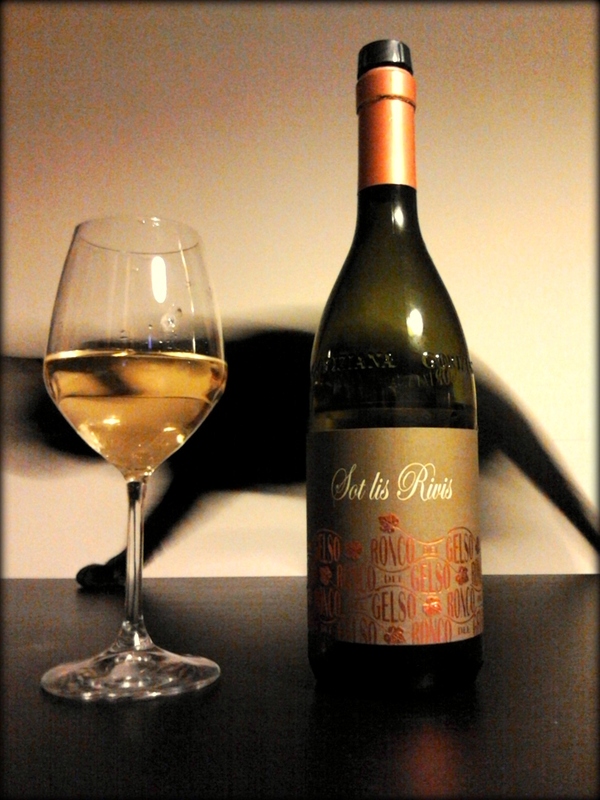 Orvieto Classico (Umbria) – Simple, easy-drinking, lemon, apple, white blossom. Typically inexpensive and a good alternative to Pinot Grigio for less experienced Italian white wine drinkers. Frascati Superiore (Lazio) – Light, inexpensive white wine composed of a number of indigenous grapes from the Rome area. “Superiore” on the label indicates grapes of a higher quality and should translate into a wine with better balance and richness than its non-superiore counterparts. Soave Classico (Veneto) – An appellation that has previously suffered from over-production and over-expansion but some very nice examples featuring smaller percentages of Trebbiano Toscano can be found still, especially in the “Classico” areas. Vin Santo (Tuscany) – A renowned Tuscan dessert wine perfect for dipping almondy biscotti in after dinner. It’s been around since at least the middle ages, produced with dried grapes and barrel ageing. Trebbiano is often among the grapes used in this blend.